Established in 2012 by Owner and Director Deon Cawthray. 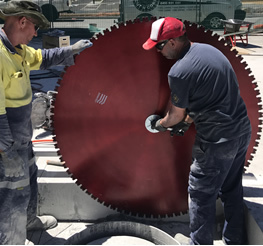 Deon has expansive history in concrete cutting and drilling within the North West, Kwinana Industrial strip and high rise construction in both Perth and Sydney. 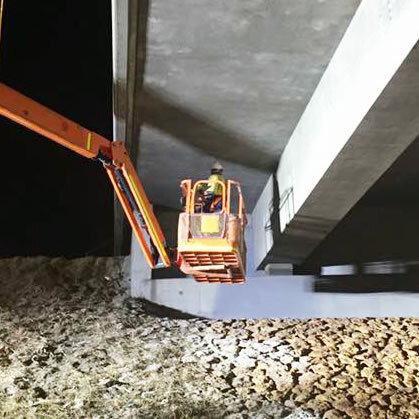 Deon has been on the tools as well as supervising large scale concrete cutting and demolition for approximately 15 years.